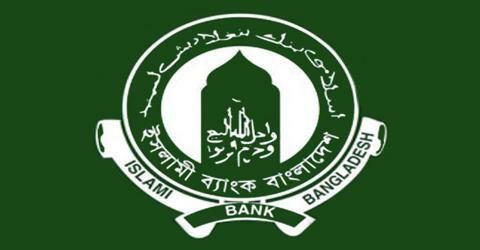 The major objective of this report is to analysis General Banking Operation of Islami Bank Bangladesh Limited. General objectives of this reports are to know about the overall Banking system and analyze the financing system of the bank. Here also find out if the bank has any field to improve upon and gather contribution towards the country’s economy. Finally examine the profitability and productivity of the bank and to familiarize the working hours, value and environment of the bank.